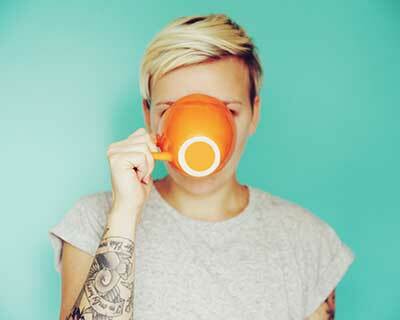 If something characterizes us in Marcilla it is our passion for making the best coffee. 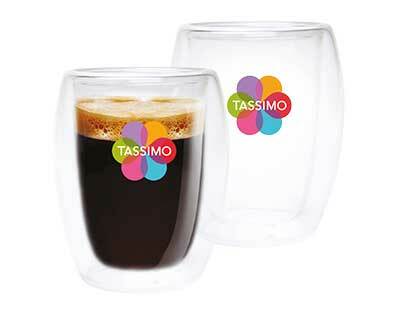 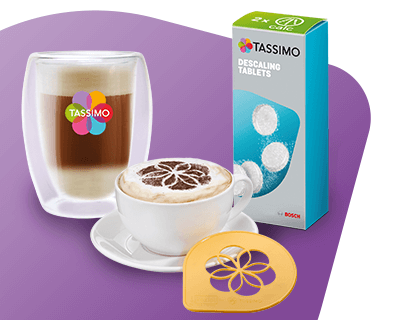 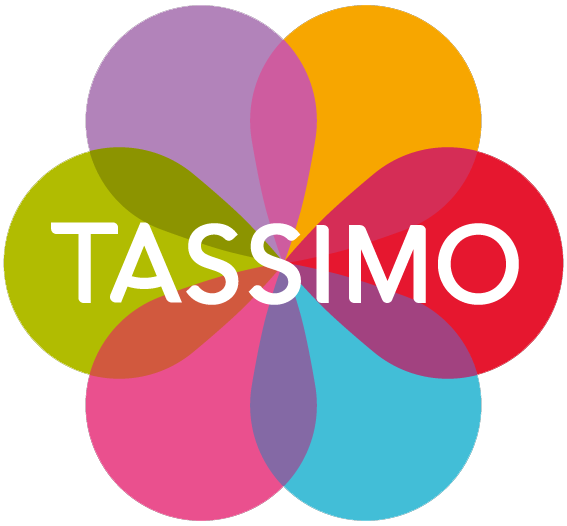 A passion that began in 1907 and continues to serve us today, more than a hundred years later, we continue to offer you all the aroma and taste of the best coffee, now from your Tassimo. 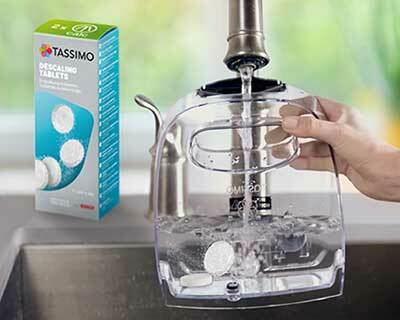 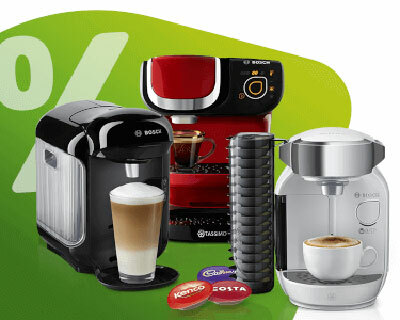 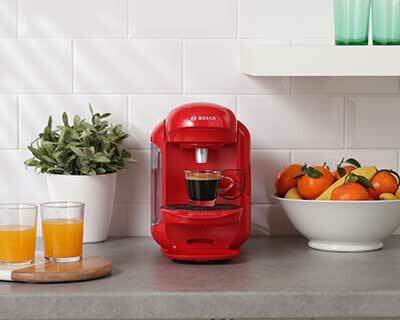 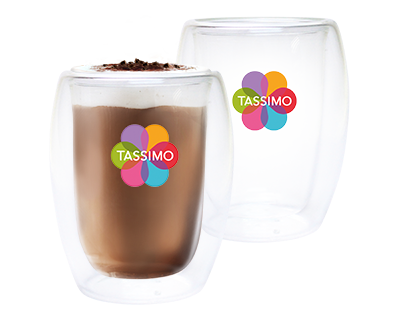 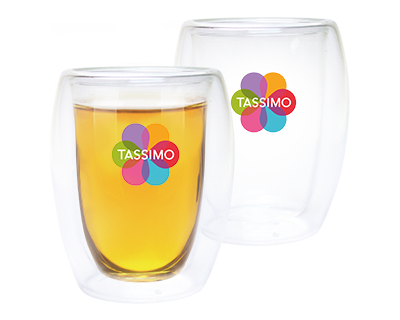 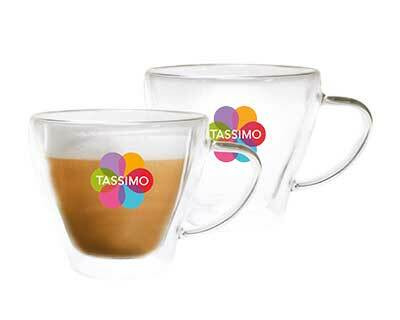 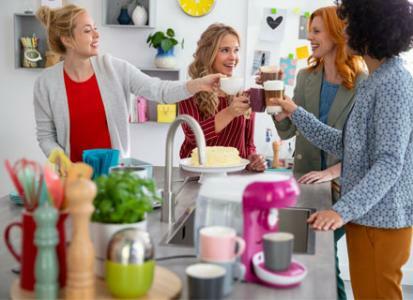 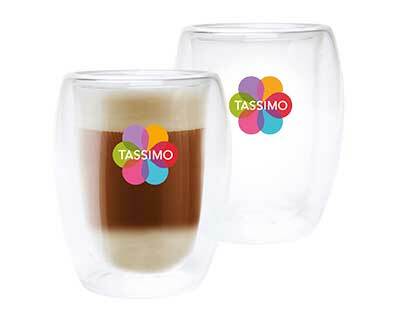 Enjoy your DECAFEINADO MARCILLA Tassimo! 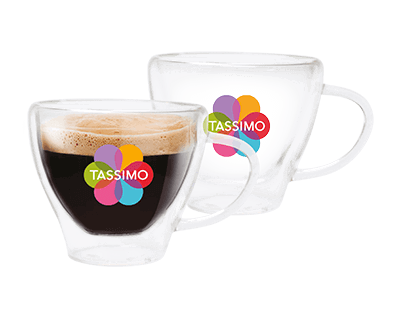 16 TDISCS Decaffeinated roast and ground coffee.